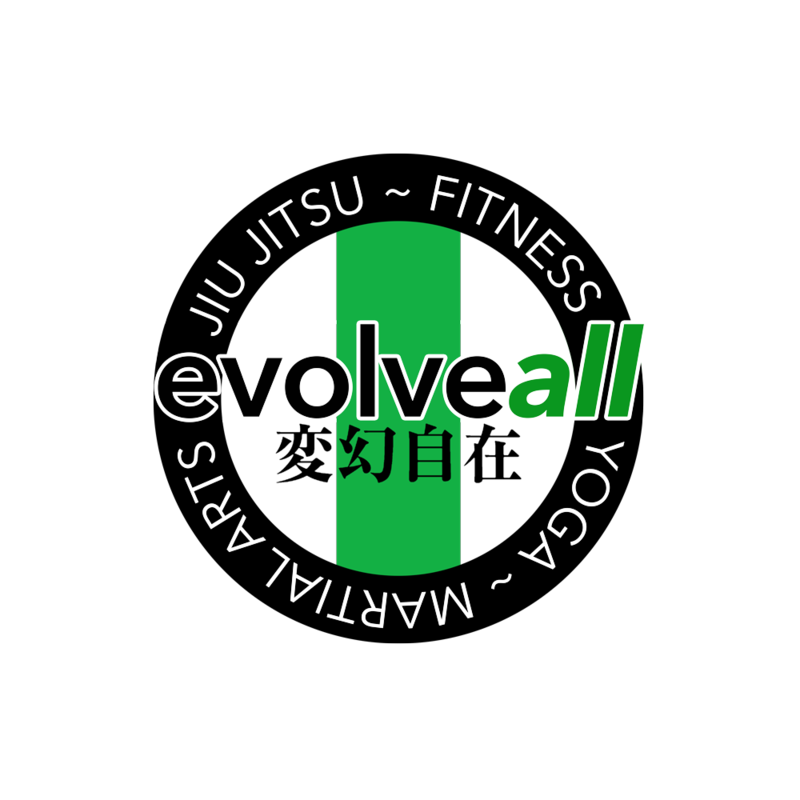 We have crafted a limited edition EvolveAll tee. It has the box logo “evolveall” in shiny metallic emerald green on the front chest, and a modified “symbol of growth” on the back, with the emerald green sword, and a flame enso. They are on sale for $24 starting on June 2nd, at 10am. This coincides with the Spring Growth Ceremony. There are limited quantities and sizes of this release.